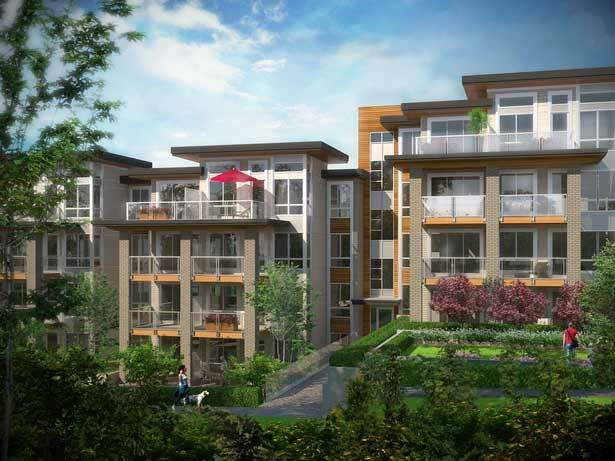 Among spectacular mountains, Seasons in Burnaby is near grand parks and showcases the finest in West Coast modern lifestyle. 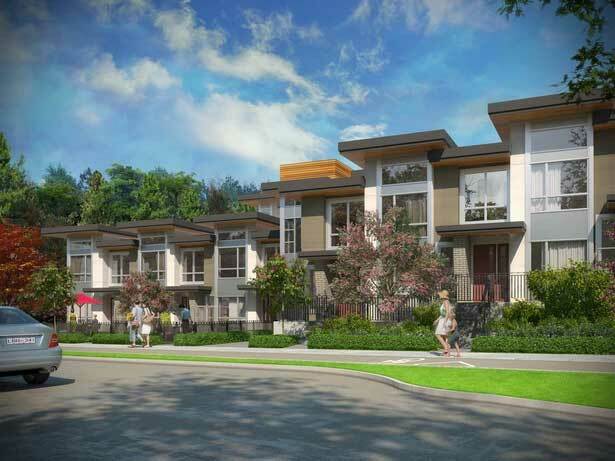 This small set of four-storey dwellings and townhomes supplies 101 thoughtfully constructed houses for total relaxation and fashionable entertaining. A welcoming community discovered within Brentwood Town Centre in Burnaby. Conveniently connected to a network of bike trails to enjoy regular commuting or rides. Recognize an abundance of world class stores, restaurants, neighbourhood amenities and SkyTrain all within a brief walk. 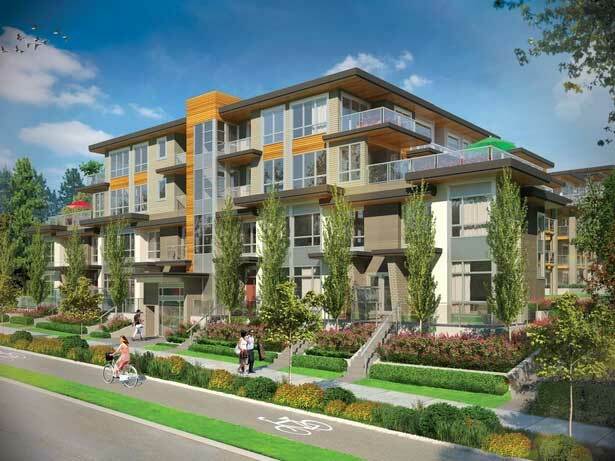 The Ledingham name has played a major role in British Columbia’s construction and development industry with a solid and continuous history of committment, integrity and performance dating back to 1905 when the company started operations in the Mount Pleasant area of Vancouver. At Ledingham McAllister, we are dedicated to creating quality homes in superior locations and providing our customers with long-term investment value. We are committed to high standards in everything we do. Our past was built on it, our future depends on it.